Di's Digi Downloads: NEWSFLASH!!!! FREEBIE image and 25% off all in store!! NEWSFLASH!!!! 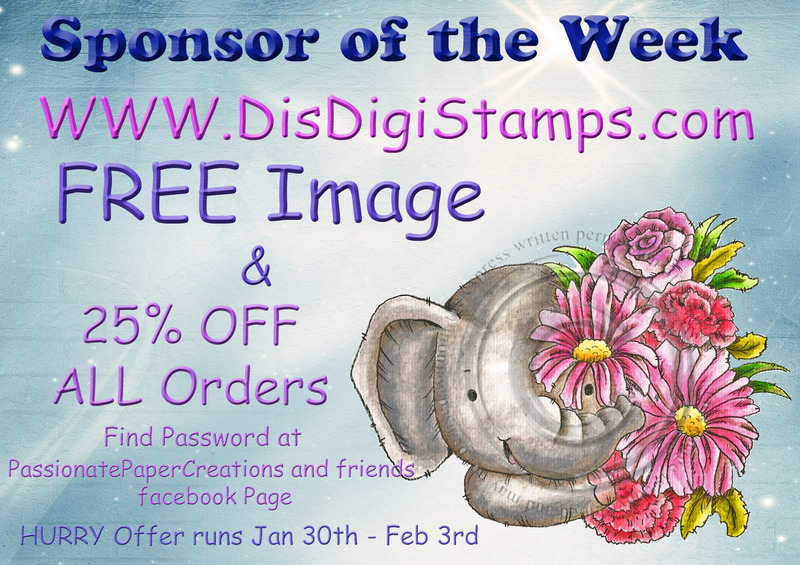 FREEBIE image and 25% off all in store!! pop over to Passionatepapercreations, HERE on Facebook, Like or join the group, grab the password and pop over to my store HERE.and follow the trail to grab your image!!! !